For the crust, process all the ingredients together until it’s crumbly but firm to press together. Press into the sides and bottom of small or medium sized cupcake molds and place in the fridge. 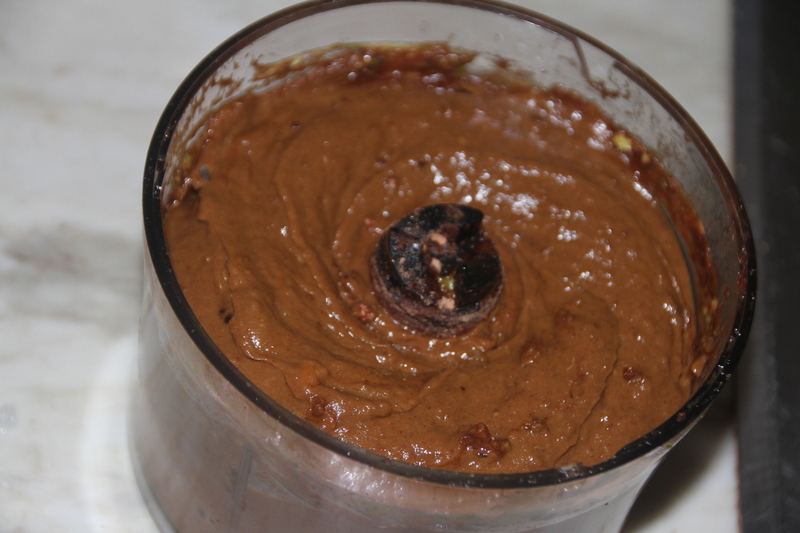 For the chocolate layer, blend all the ingredients together until smooth and thick. Spoon a tablespoon or so into the cupcake molds, making sure you have about a third of the mixture remaining. 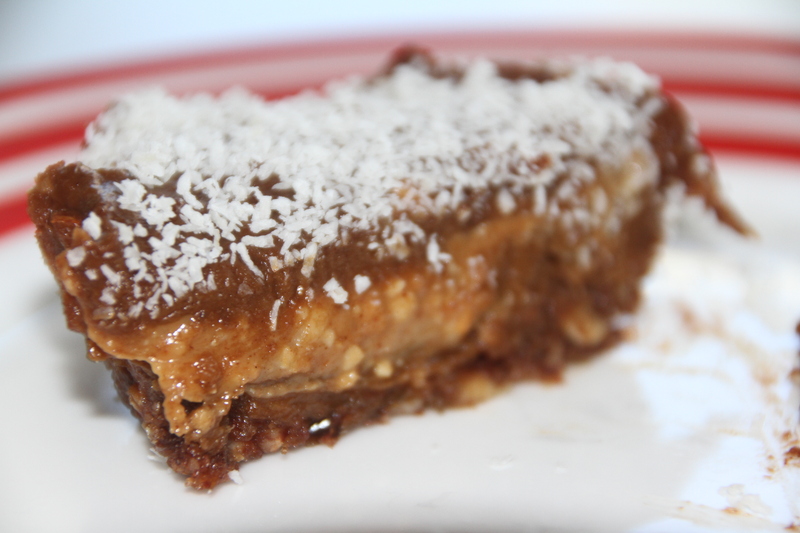 For the nut butter layer, mix the nut butters and the salt until smooth. 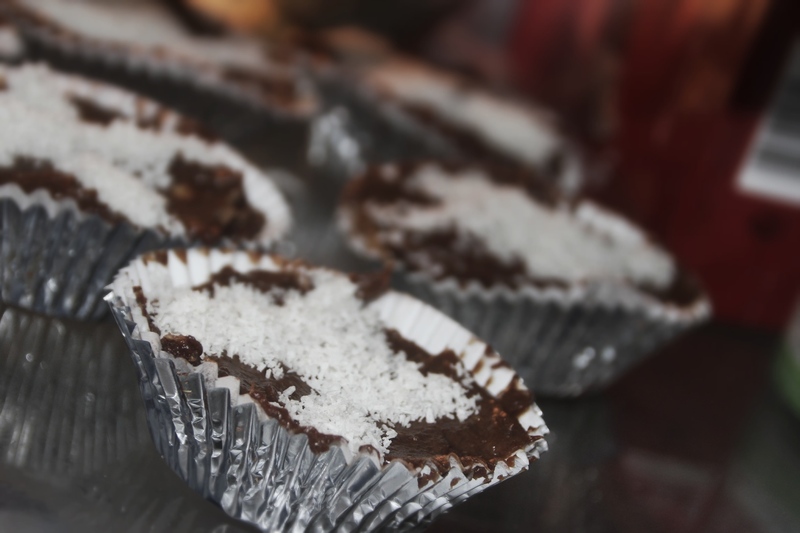 Add a spoonful on top of the first chocolate layer in each cupcake mold, then top with the remaining chocolate mixture.Smooth over, then top each one with a cross made from desiccated coconut. This would work best with a template – I just practically poured it on top! Set them in the fridge and then NOM NOM NOM!